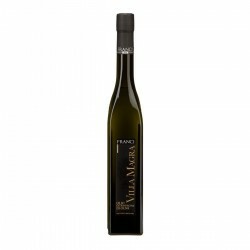 Uliva is an extra virgin olive oil strongly combined to the territory of Alto Garda Trentino and certified with the title of 'Origine Protetta Garda Trentino'. 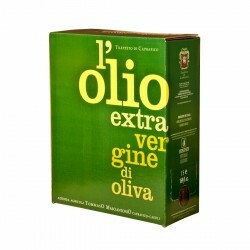 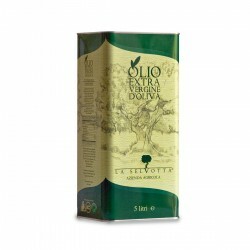 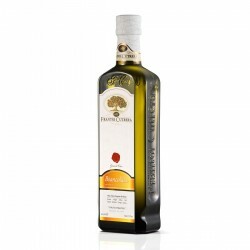 The olive mainly the variety 'Casaliva', it's gathered prematurely and manufactured immediately with the technic of a cold press, with the purpose of obtaining a complete and clean oil, featured by freshness thanks to its green notes. 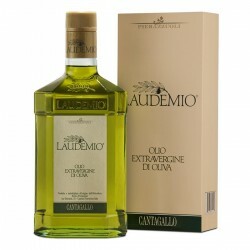 to the smell it is perceived ad wide and of structure, rich of vegetal notes of artichoke, wild cardoon, lettuce and decisive balsamic reminding of mint and rosemary. 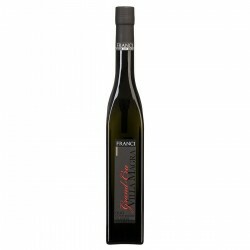 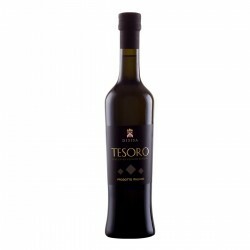 to the taste it's fascinating and delicate, with notes of vegetables, black pepper and fresh almond. 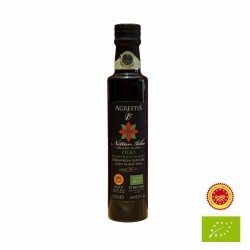 Powerfull bitter and determinate pungency. 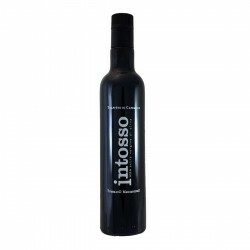 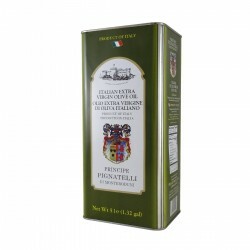 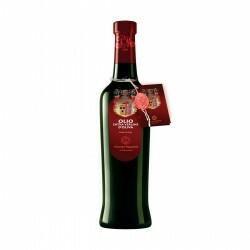 perfect for tuna fish starters, mushrooms, sword fish marinate, soups of the regional tradition, first courses with Italian Ragù, blue fish au gratain, lamb, grilled pork, matured cheese and pasta.